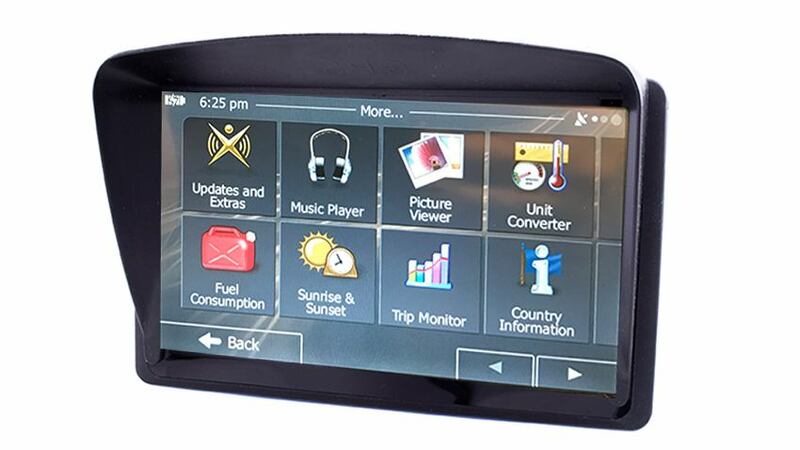 This 7-inch GPS Navigation system you will get where you need to go in no time! Easy to use full touch screen will only take minutes to learn. Just plug it in, turn it on and drive! A few taps and you will be on your way to any address or point of interest in America (The World maps available too). The car GPS optional BLUETOOTH capabilities. So you can pair your phone to it and make phone calls safely while driving.